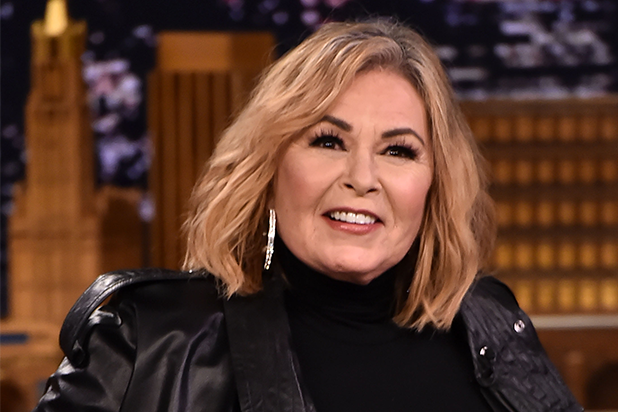 ABC acted decisively in canceling “Roseanne” earlier this week after its star and executive producer came under fire for a racist tweet, but Roseanne Barr said Thursday that she “begged” the network to go another way. Barr wrote on Twitter that she asked Disney-ABC Television Group president Ben Sherwood to give her a chance to apologize for the tweet and find a way to survive the scandal without losing her show. The decision came at high cost for the network; “Roseanne” was the most-watched show on television last season, and was set to anchor its Tuesday-night lineup in the fall. About 200 people who were employed on the second season show found themselves out of work.